Home » Latest Cancer News » A revolution is coming…. It is very exciting times at SPDT 4 LIFE at the Golden Sand Bay Hospital, as we are edging closer to being able to launch our revolutionary holistic cancer therapies program. Our staff are very busy in the back ground working with world leading authorities in areas such as food & diet, exercise therapy, gut health and mindfulness, to bring to our patients the most advanced range of holistic, alternative and traditional cancer therapies available anywhere in the world. At a time where so many people are being diagnosed with cancer – 1 in 2 men and 1 in 3 women – SPDT 4 LIFE is dedicated to meeting the needs of cancer patients the world over, who are crying out for something more than just surgery, radiation and chemotherapy. Never has the need been greater. Having observed the gaps and failings in the system and acknowledging that there are certainly many ways that things could be done better, we are committed to doing things differently to the “one size fits all” way that cancer has traditionally been treated. Listening to the needs of cancer patients and working with world leading experts in their fields, we are creating a holistic cancer treatment centre like no other. 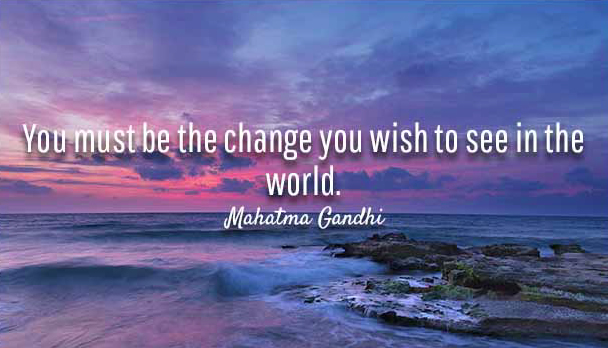 We are being the change we wish to see in the world. One initiative we are particularly proud to be working on is in the area of gut health. We have partnered with a ground-breaking company based in Melbourne, Australia called smartDNA who will be mapping and studying the gut microbiomes of our future patients. In this month’s newsletter we take a closer look at gut health and cancer and introduce you to Dr Margie Smith, a molecular geneticist who is the co-founder and Scientific Director at smartDNA. We hope you all have a great month and we look forward to bringing your more updates on all the exciting developments underway at SPDT 4 LIFE in our May newsletter. An extensive amount of research is underway in the area of gut health and the gut microbiome. Scientists are now referring to the gut as ‘the second brain’ and are suggesting that its influence over our general health is enormous. 80% of our immune system is located in the gut and as such, there should be no doubting its significance when it comes to disease. The importance of the gut to human health and cancer in particular, should not be underestimated. Doctors and patients should do so at their own peril. Dysbiosis in the gut has been linked to everything from auto-immune disorders, to depression and even cancer. Research has shown that correcting problems in this vital area can improve and even eliminate many health problems. Developments in microbiome sequencing techniques are leading to personalised therapies for a number of diseases, including cancer. Microorganisms in the gut can be used to empower the immune system to fight cancer, as opposed to traditional therapies that dramatically weaken it. Mapping the microbiome is critical to maintaining good health and it makes sense to first map each person’s microbiome to assess where they are lacking and only then make recommendations on how to correct it. SPDT 4 LIFE is leading the way in this very important field. We have partnered with Dr Margaret Smith and her team at smartDNA in Melbourne, Australia, to map and study the microbiomes of our patients. Through the ‘smartGUT Microbiome Test’, smartDNA can identify the problems with our patient’s microbiomes and from there our team of experts can prescribe methods to correct the dysbiosis, heal the gut and build the strongest immune system possible. 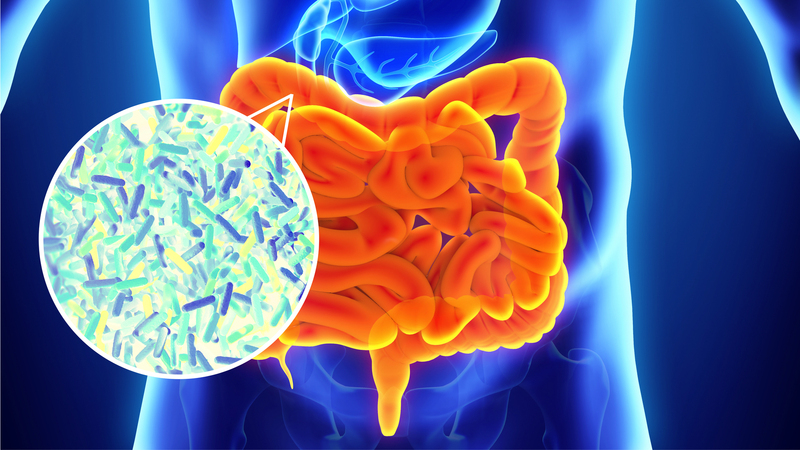 Each individuals microbiome is unique, so a tailored treatment plan is required for each patient. This cutting-edge test is part of the comprehensive testing program we employ when formulating the personalised treatment protocols for patients. Identifying any issues and then correcting them through our range of therapies, is all part of our plan to return the body to optimal health. We educate the patients on what is best to maintain their unique optimal gut microbiome and how to replace cancer enhancing habits with cancer fighting ones. This is yet another example of how everything in the body is connected and why doctors should not treat cancer in isolation – a holistic approach is so important. Poor diet, stress and other factors can have a negative effect on our microbiome, so proper diet and relaxation techniques should be a part of any optimal health plan. This is what stands SPDT 4 LIFE apart from most other cancer treatment centres, we understand the importance of a holistic approach and have created a program where none previously existed – revolutionising the way cancer is being treated. A strong immune system is critical to fighting cancer – therefore optimal gut health for cancer patients should be paramount. We look forward to working closely with Dr Smith and her team at smartDNA to bring this revolutionary treatment to our patients. 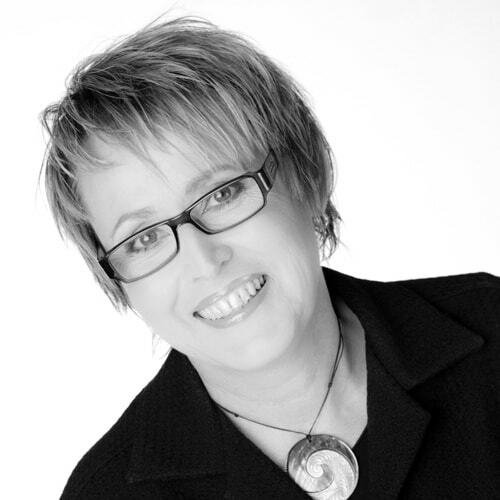 Dr Margie Smith is a molecular geneticist with over 20 years experience in neurogenetics and cancer genetics. A brilliant scientist, she has worked in major teaching hospitals in both Australia and New Zealand. Margie has helped develop methods to enable cost-effective breast cancer screening in diagnostic laboratories in Australia, New Zealand and Canada. She is recognised locally for her contribution to genetics with her appointments to the Human Variome Project, as scientific associate of the Genomic Disorders Research Centre, and as associate investigator for the NH&MRC grant application for funding to provide a database for collection of sequence variation. Since 2000, she’s been a member of the Victorian Cooperative Oncology Group (Cancer Genetics Advisory Committee). In 2009, Margie became the co-founder of a nutritional genomics company called SmartDNA.